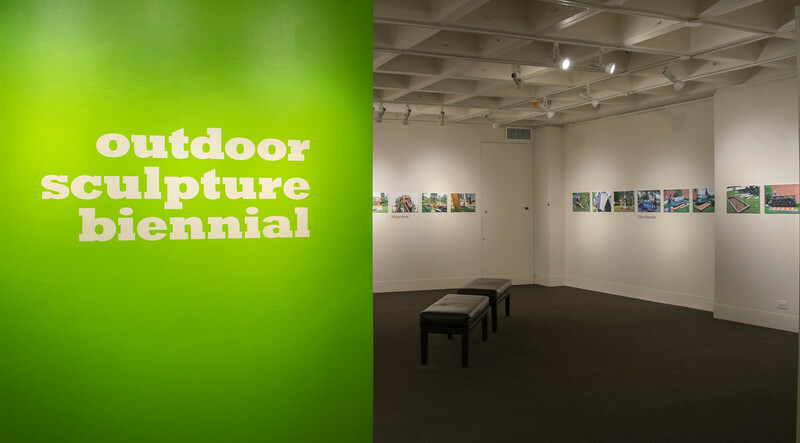 The Adelphi University Exhibitions Program is proud to present the Eighth Outdoor Sculpture Biennial featuring the works of sculptors Miggy Buck, Chris Esposito, Matt Greco, Tamiko Kawata, Thea Lanzisero, Niki Lederer, and Lorryn Moore. A recurrent theme in this biennial is the use of recycled materials. This highlights exhibition will bring behind the scenes glimpses. On display will be preliminary notes, sketches, scale mock-ups, photographs of the work in other locations, as well as photographs of their installation on our campus.